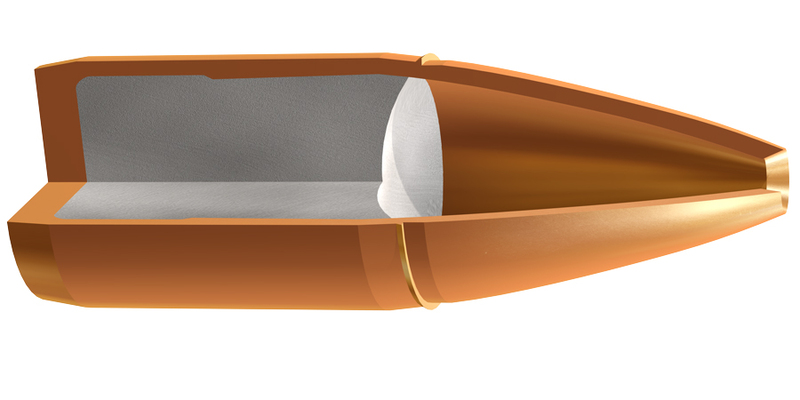 An open tip bullet capable of incredible accuracy, the Cutting Edge leaves an easy to score hole in your target, thanks to its innovative design. 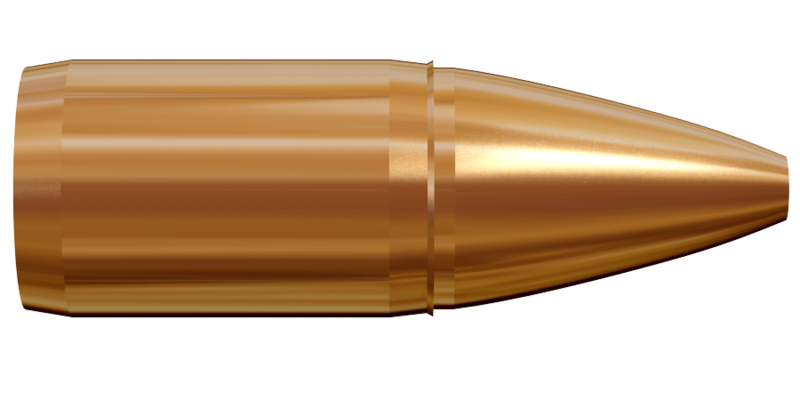 When you are looking for the best short range target bullet for paper-punching, the choice is the Lapua .30 caliber G477 6.5g/100gr Cutting Edge OT. 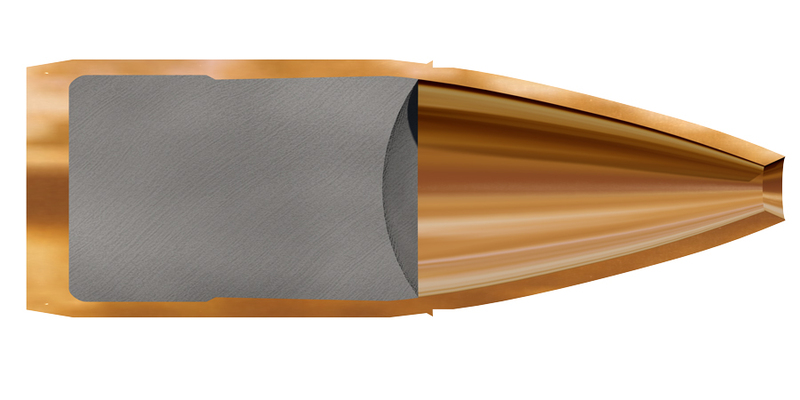 The Cutting Edge bullet is also suitable for varmint hunting and pest control.